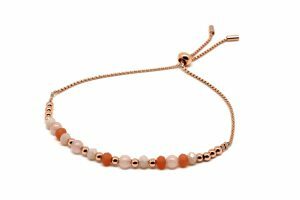 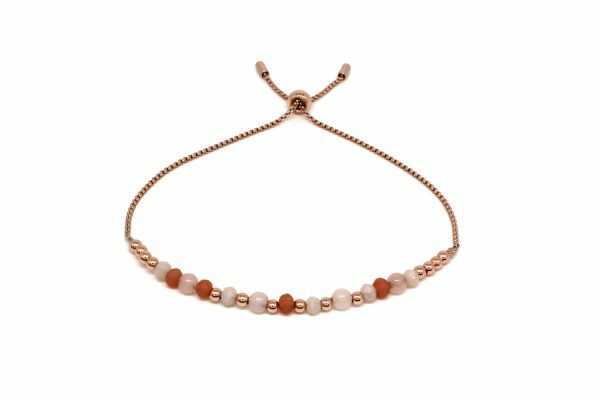 A handmade bracelet with glistening crystals and rose gold plated balls all hand threaded and finished with a pull through rose gold chain to make an adjustable bracelet. 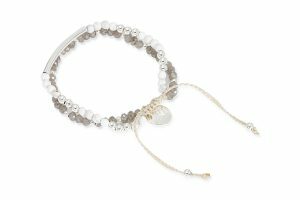 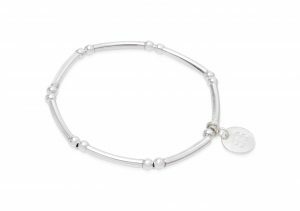 Part of the Dance Collection, this simple but contemporary bracelet is a fabulous addition to our range, brilliant for stacking and layering or worn individually. 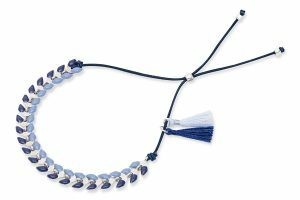 Whether you are on a sunny terrace or down on the beach this is the perfect minimalist boho accessory.